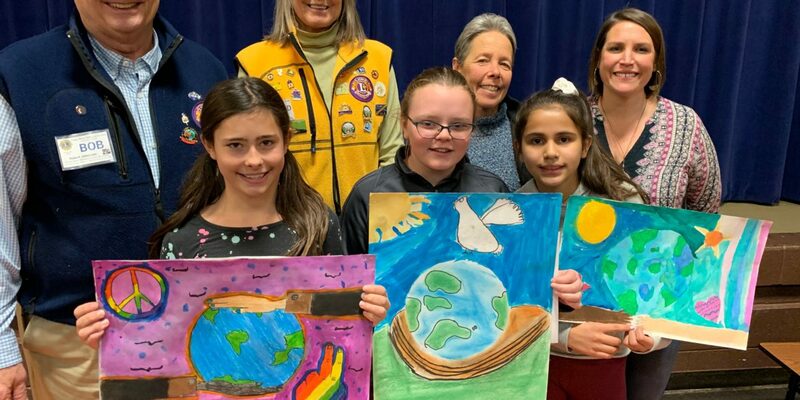 On January 17th, members of the Fraser River Valley Lions Club presented awards to the 3 winners of the 2018 International Lions Peace Poster Contest at our Fraser Valley Elementary School. 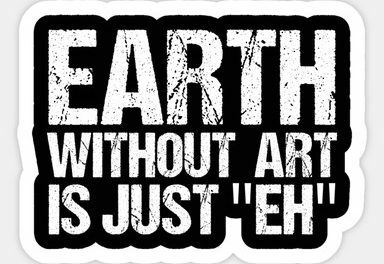 The annual Peace Poster Contest has a different theme each year. This year the theme was, “Kindness Matters” and 5th Graders at Fraser Valley Elementary created 42 works of art highlighting the theme. Shelley Peeters, Art Teacher at Fraser Elementary said, “As a class we started with discussion of the overall theme: “kindness” in our families, school, community, country, and world. We talked about symbols and how to express “kindness” in our artwork. We also looked at Peace posters from previous years.” Peeters added, “I think it is important for students to make connections to their community, and be a part of something.” Students were excited and interested to see other students from around the world working on the exact same project and illustrating a positive message with their artwork with the Lions Club Annual Peace Poster project.